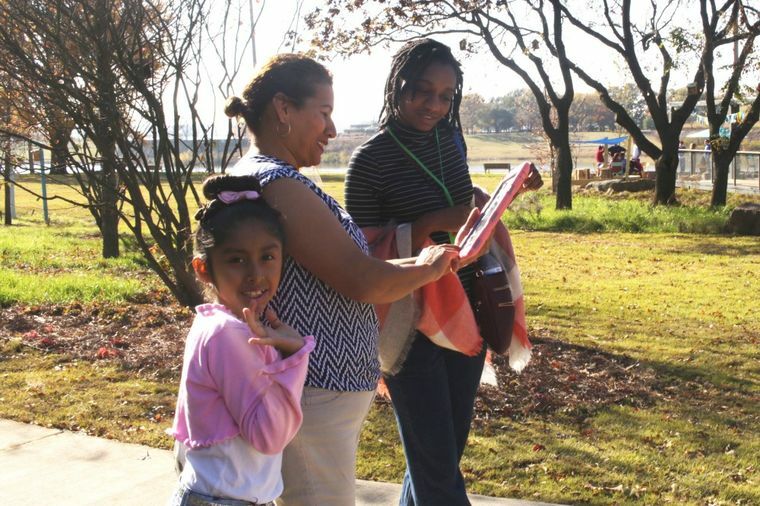 Reimagining the Civic Commons releases our toolkit for measuring the social impact of public spaces. These tools, which are now available for download here, enable anyone to better understand the performance of public space investments in their communities. "And perhaps most impactfully, these makeovers are inspiring cities to rethink the role and potential of their public pool systems. 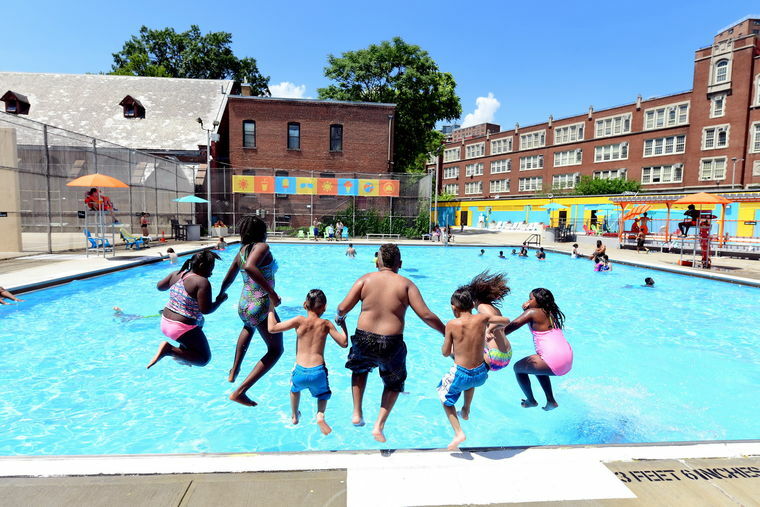 When city leaders start to look at public pools not just as places to cool off, but as cool places, nearly anything is possible." Three cheers to the fine folks at NYC Parks for making a splash with their #CoolPoolsNYC initiative at 5 public pools throughout the city! 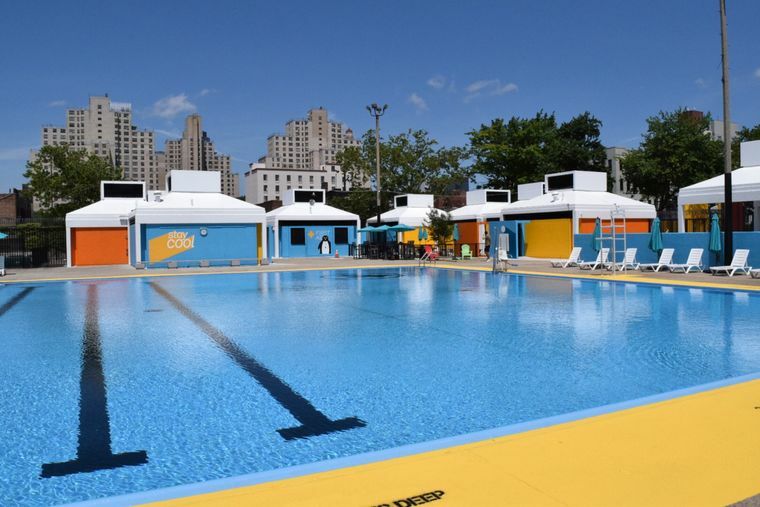 Cool Pools is designed to "increase attendance, improve quality of life, and bring neighbors together to interact with their local community pools --and each other -- in fun new ways" Take a trip to check out one of NYC's 5 cool pool locations this summer! 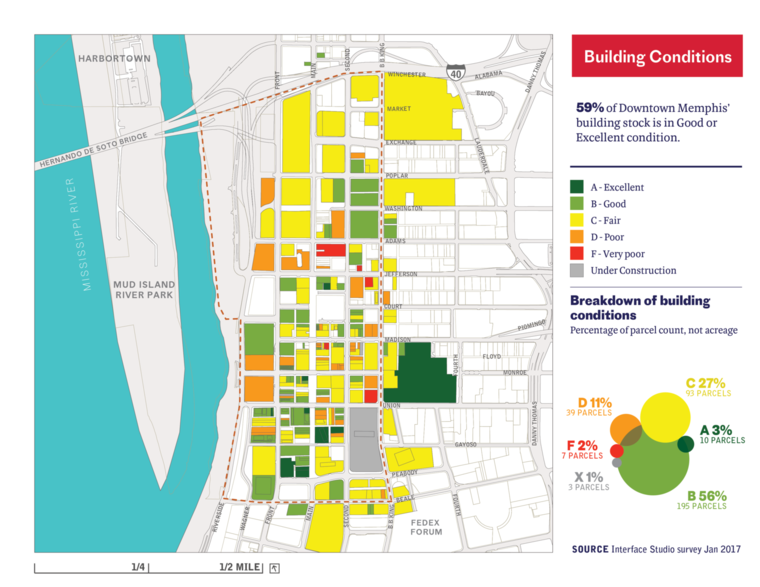 Our baseline metrics reports for the Civic Commons initiative are out in the world! Following up on a first year of data analysis, we'll be going back out this summer and fall to see what impact the first roster of built projects (including Detroit's Ella Fitzgerald Park, HomeBase, and Memphis's Mississippi River Park) are having on their communities. The strength and vibrancy of cities has always taken root in the public assets we share collectively as citizens. To build social capital, encourage civic engagement, and prosper, cities need common ground, spaces where citizens of all backgrounds can mix. Yet in the past century, support for public assets – our libraries, parks, recreation centers, pools, and schools - has declined. Assets and organizations that once defined our shared experience as citizens have, in many cases, suffered from decades of disinvestment and decline, decreasing our sense of trust, empathy, and connection to our neighbors, a trend that has come to epitomize our era. 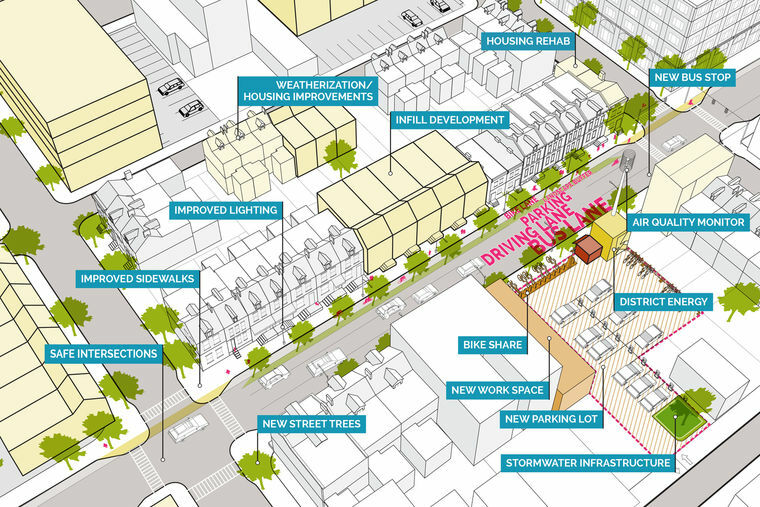 Reimagining the Civic Commons is a national effort initiative to demonstrate how public assets can once again drive prosperous, equitable, and connected communities. 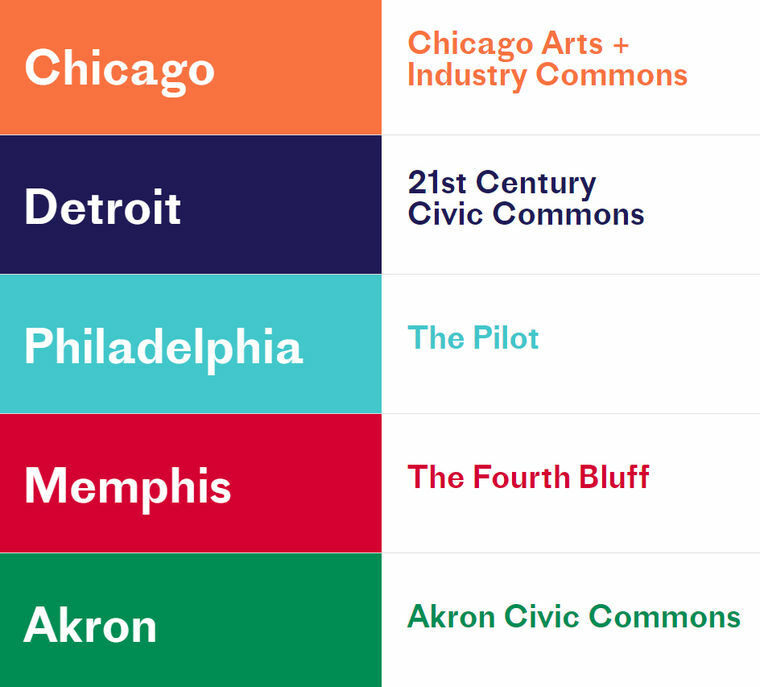 Working in Akron, Chicago, Detroit, and Memphis over the next three years, our charge is to help each community measure the social, economic, cultural, and environmental impact of their work. Building from our recent work on Philadelphia’s Rebuild initiative, we look forward to being partners in the work of the Civic Commons, developing new tools and methods for understanding the dynamics of public space, and discovering new ways of unlocking the potential of our common ground to revitalize communities. 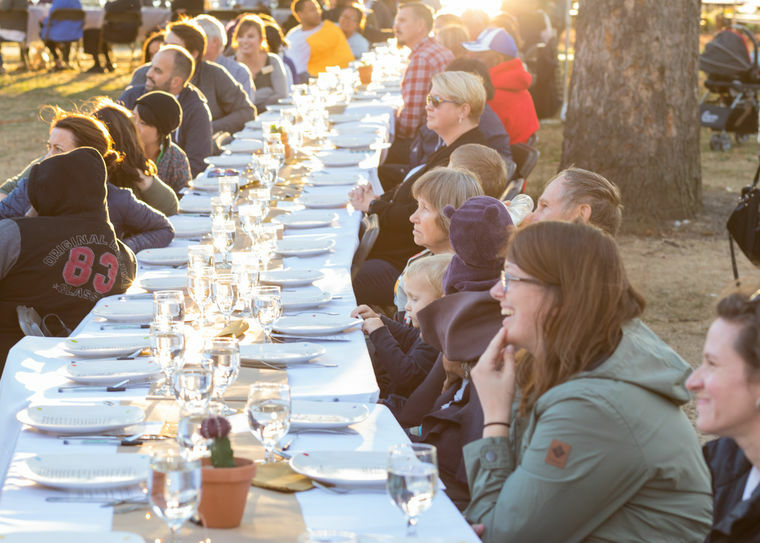 Reimagining the Civic Commons is made possible by the generous support of the JPB Foundation, the John S. and James L. Knight Foundation, the Kresge Foundation, the Rockefeller Foundation, and local funders.